A few weeks after landing Maze Runner vet Thomas Brodie-Sangster and Lord of the Rings‘ Andy Serkis in lead roles, Hobbs & Shaw star Idris Elba has entered final negotiations to star in the upcoming adaptation of the Boom! Studios comic Mouse Guard, according to The Hollywood Reporter. Elba has entered talks to star as Celanawe, an Obi-Wan mentor-like figure who was previously a legendary champion and who was thought to have vanished a long time ago. Based on the graphic novels, the story will follow the titular order of mice who act as the protectors of a mystical medieval world from foes ranging from predators including foxes and eagles, as well as other evil rodents. Rogue One: A Star Wars Story scribe Gary Whitta will pen the screenplay for Mouse Guard movie, which sees Dawn of the Planet of the Apes and War for the Planet of the Apes director Matt Reeves producing. Reeves’ own Sixth & Idaho will produce along with Mouse Guard publisher Boom! Studios’ Ross Richie and Stephen Christy. The film will be a Maze Runner reunion between Brodie-Sangster, who starred in all three films as one of the main characters, Newt, and director Wes Ball, who made his feature directorial debut with the blockbuster adaptation trilogy at Fox that garnered nearly $1 billion across its three films. On the series official website, creator David Petersen has previously revealed he wanted a film adaptation “to be done correctly,” hoping to see a film in keeping with the series all-ages material and that it would be a CG heavy film, and it appears he’s getting his wish. Following the success of Disney’s The Jungle Book, the studio is eager to make a live-action version of the film albeit with CG characters via performance capture. Production is planned to begin on the film in May. 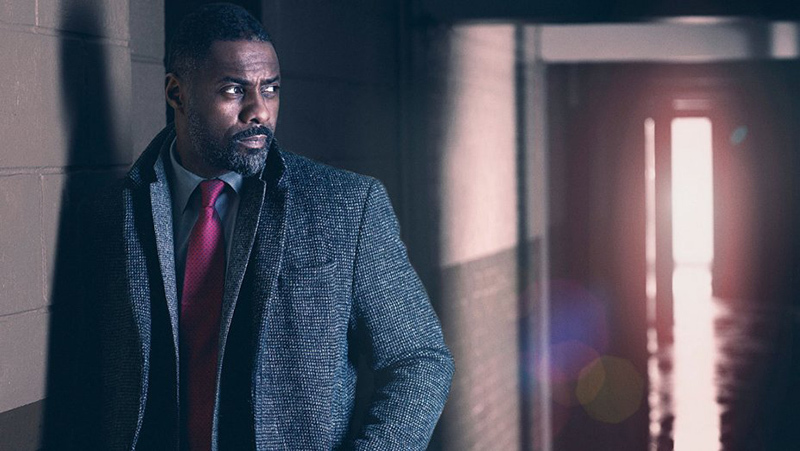 The post Idris Elba In Talks For Mouse Guard Movie appeared first on ComingSoon.net.